Want to know a secret about Fort Nelson? It’s said to be one of the best places in the north to view the Northern Lights. 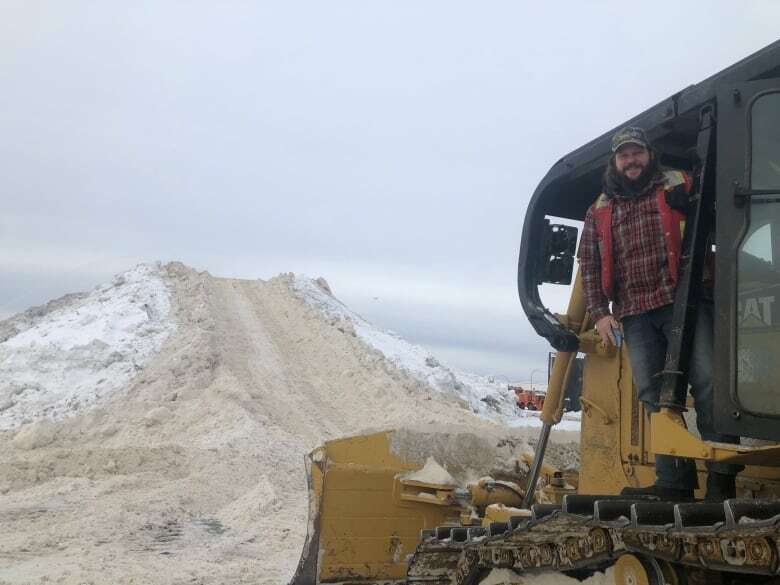 This story is part of CBC Daybreak North's series called The Comeback: Fort Nelson, chronicling how British Columbia's northernmost municipality has been hit by the loss of jobs and opportunities, and the people working to help their community survive and thrive in the coming years. Cory Howden is the director of the Fort Nelson Event Society and organizing the Northern Lights Festival in March. Want to know a secret about Fort Nelson? 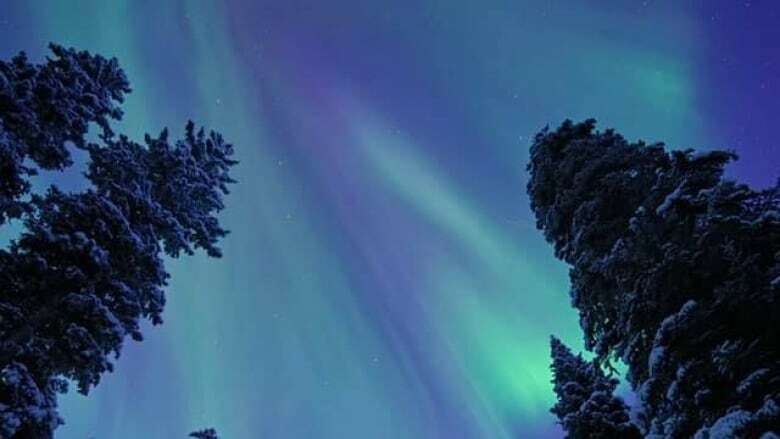 It's said to be one of the best places in the north to view the Northern Lights. That's because the small community in northeast British Columbia happens to have an unusually high number of days with clear skies during the period when the magical lights are out. Until now, it's been a well-kept secret. Everybody who lives here knows, but the people who don't have no clue. Last May, I was talking with some colleagues about the economic slump in Fort Nelson and what we could do about it. We're constantly witnessing another business closing, another home vacated, and another family leaving. I grew up in Fort Nelson and attended grade school here. When I moved back five years ago, it was at the height of the oil and gas boom. The town was as busy as could be. Within months of arriving, my family and I started to see a shift — a slow slide that's continued until today. So last year, we were looking at ways to boost the economy and bring back some vibrancy to this community. 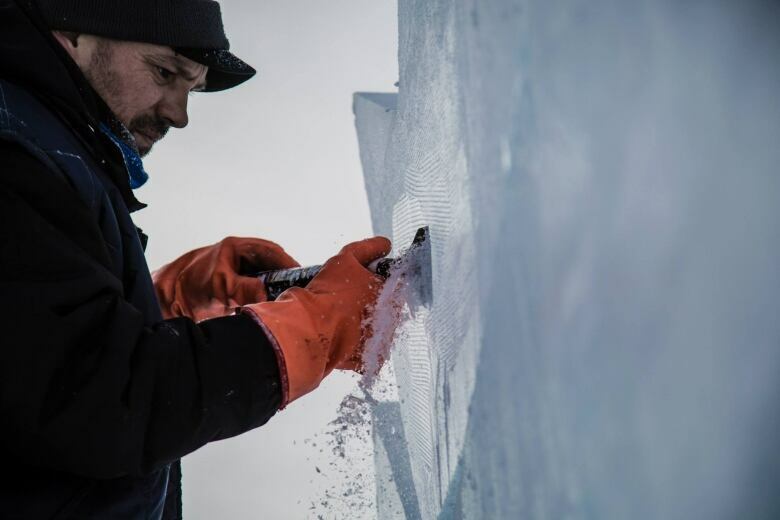 The idea started with simply building the world's largest snowman in the hopes of garnering some media attention and encouraging people to travel here during Spring Break. Now, it's morphed into something much bigger. We decided to wrap all our winter activities into one multi-week event in March: the Northern Lights Festival. Fort Nelson might be remote but we have hundreds and hundreds of kilometres of groomed snowmobile trails, world champion dog sled racing teams, a unique climate and, of course, so much viewing opportunities for the Northern Lights. 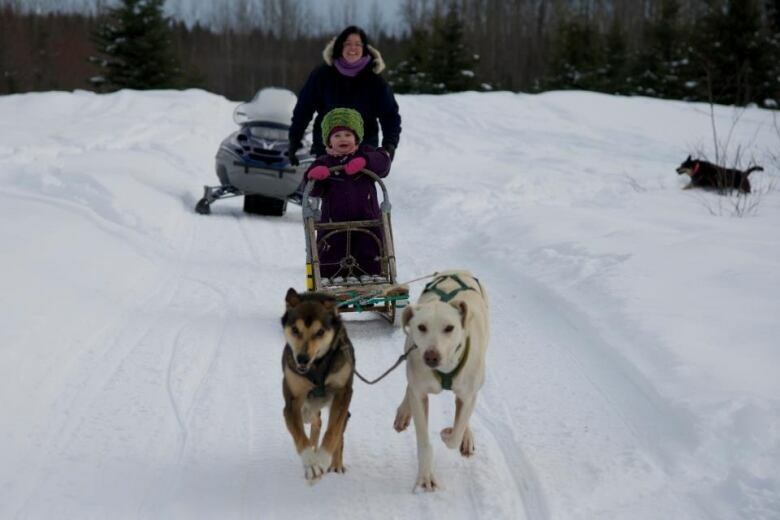 Activities that may seem fairly normal to people who live in the north are on many people's bucket lists. Already, more than 100 people from the Asia Pacific region have booked tickets. This community isn't running away or hiding from its problems. We're just looking for ways to boost the economy and show what this town is capable of. 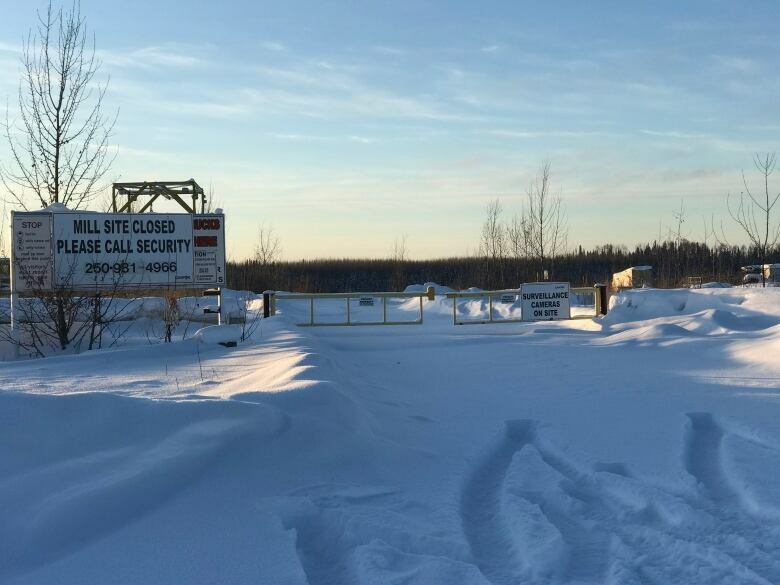 Gas industry downturn devastating Fort Nelson B.C. Now, we're just hoping that our skies cooperate. The Northern Lights Festival runs from March 9 - 23. CBC Radio One Daybreak North's host Carolina De Ryk will travel to Fort Nelson to cover the festival and the town's revitalization in the series The Comeback: Fort Nelson. First Nation demands Enbridge remove pipeline formerly damaged by explosion that caused gas shortage in B.C.